Sticca Nights + Cookouts coming in May! Why wait in line on the weekend when you could be riding? Come down to these supporting shops for an early-evening cookout, and to get your sticca while you wait! Wednesday, May 15th – Seacoast Cycle (Newbury, MA), 5 p.m. – 7:30 p.m.
Wednesday, May 22nd – Cycles 128! (Beverly, MA), 5 p.m. – 7:30 p.m. This entry was posted in Events, Supporters and tagged cookouts, cycles 128, events, seacoast cycles, sticcas, supporters on April 14, 2013 by mmsf. The attached statistics were released by the Massachusetts Department of Transportation regarding Motorcycle Registrations and Fatalities in 2012, and historically for the years 2001 – 2012. (Both documents are attached as Adobe PDF’s). 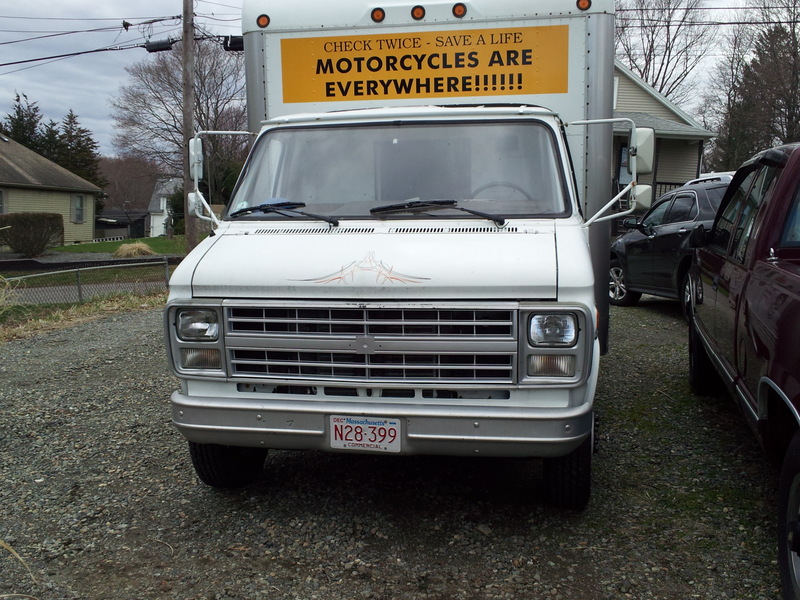 This entry was posted in Awareness and tagged fatalities, mass dot, motorcycle statistics, stats on April 14, 2013 by mmsf. MMSF Mobile Events Van gets a facelift! The MMSF Mobile Events Van got a ‘facelift’ today!Don Rivet and his bride Linda donated their time and talents today . 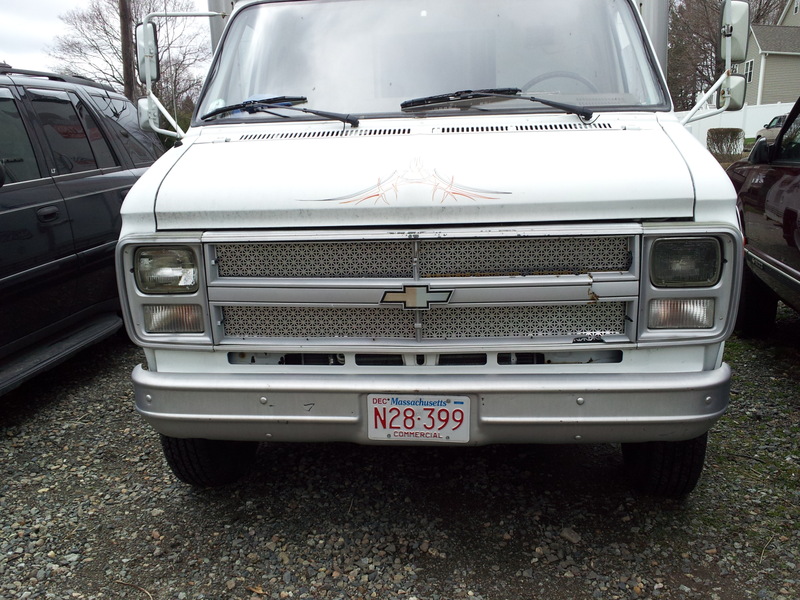 . . replacing the ‘old’ front grille on the Van with spanking new stuff! Before and after pictures show the difference! TONS of thanks, Don! This entry was posted in Awareness, Uncategorized and tagged mmsf, mobile events van, supporters on April 13, 2013 by mmsf.